There’s something about still water at twilight that leaves me feeling quiet inside. I love the gloss on the surface of the bay. 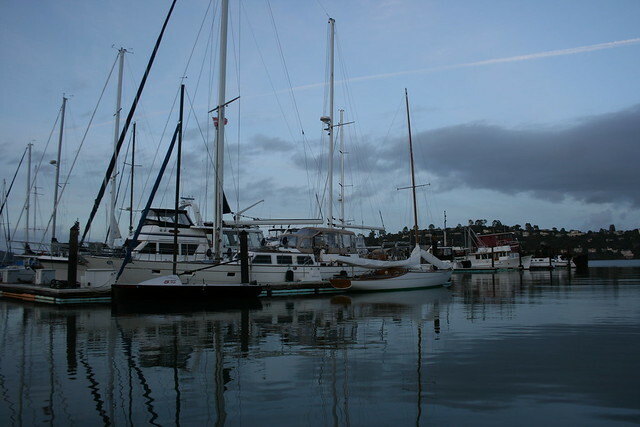 This entry was posted in Photos, Poetry and tagged boats, dusk, marina, sailboats, sky, twilight, water. Bookmark the permalink.